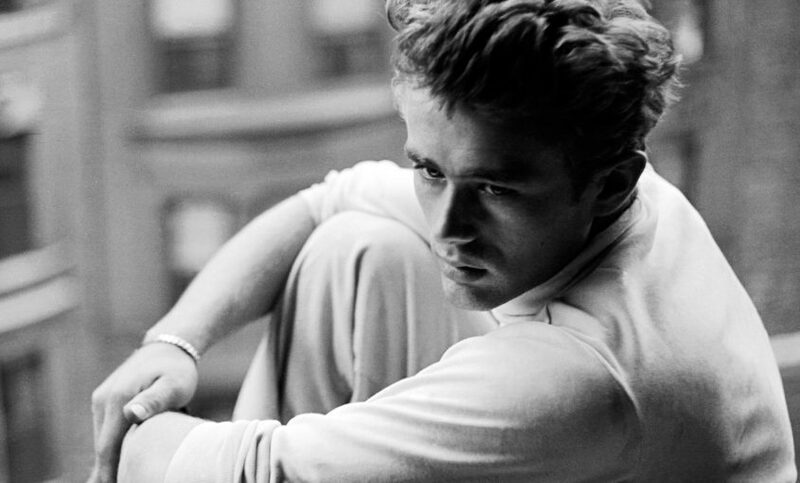 Los Angeles, CA, October 9, 2017 Los Angeles fine-art publisher Classic Stills is releasing 11 rare photos of Hollywood icon James Dean. The collection, taken from the photo archives of James Dean’s estate, has never previously been available for purchase as fine art prints. The limited-edition works go on sale today. Taken by acclaimed photographers Sanford Roth, Frank Worth and Roy Schatt, the photos show the actor at home, in public and behind the scenes on the set of some of his films. Dean, who died in 1955 at the age of 24, remains one of the most recognizable and beloved actors in Hollywood’s history, despite making only three movies. The images are licensed through celebrity licensing agency CMG Worldwide which represents James Dean’s estate, and will be sold exclusively through Classic Stills. For more information, or to preview the collection prior to sale, contact Rene Freling at renefreling@classicstills.com.